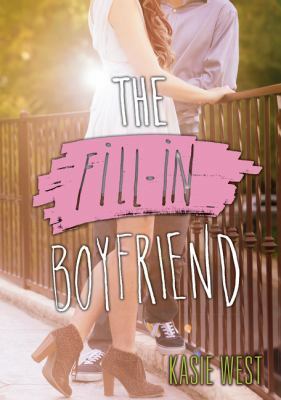 Kasie West has written her sixth book, The Fill-In Boyfriend. At first, I thought this book would be the typical, mushy-gushy love story. The type where the girl finds a random boy and falls in love with him in a day, and they live happily ever after. However, this was not the case. This unique story surprised me, and it also took an interesting turn. The story is set in a present day high school and is written as a first person narrative from the viewpoint of Gia Montgomery. There are complex rivalries, a too perfect family, and major boyfriend problems. For the past two months, Jules has been working on a way to take Gia’s friends away from her. So when Gia gets a boyfriend, Jules thinks he doesn’t exist because her friends have never met him. Determined to prove her wrong, Gia tries to bring Bradley to her prom. But of course disaster strikes – Bradley breaks up with Gia in the parking lot the night of her high school prom. Personally, I was devastated by this break up! Gia does not deserve to be dumped on such a special day. As a result of this break up, Gia is left struggling with a way to save face. In desperation, Gia walks up to a cute guy who was waiting to pick up his sister, and asks him to be her fill-in boyfriend. As relationships continue to grow, this book reveals an unexpected turn of events. I would recommend this book for people who loves interesting turns and lots of drama. 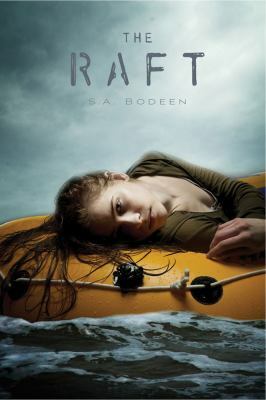 The Raft is a story about a 15-year-old girl named Robie who is stranded on a raft in the middle of the ocean after a plane crash with nothing but a bag of Skittles, a flashlight, a survival book, and a co-pilot. Robie, who lives in Hawaii has always considered herself unlucky until she looks bad luck straight in the eye. I guess if Robie had considered herself more lucky than she did, she probably wouldn’t have gotten stranded on an island. I guarantee that you will not want to put this book down and will be begging for the book to continue when it is over. I was extremely interested by the suspense and the realistic situations in the story. By far this has been the best survival book I have ever read. I could nearly feel the physical pain Robie went through, but just a lot less extreme. This story was very emotional, but not very dark and depressing, so it wasn’t a bummer that would make you feel sad the rest of the day. I feel like this book’s ending was just some overused happy ending, but I still would be happier with a happy ending than an ending where Robie gets stuck on an island and think “I am going to die here, oh well, that’s life”. Most of Robie’s problems were solved through luck but I don’t know what else to expect from a teenage girl. The sad twist to this story was when the co-pilot Max was talking about his years in high school. He was mainly a dark character that added more dialogue to the story. Living in a perfect city may sound like a blessing, right? Or is it a curse? Eli Frieden is a current resident of Serenity, New Mexico, where the mere idea of crime and poverty, and the thought of unemployment are oblivious to human-kind. Here in Serenity, there is no concept of stranger-danger, or danger at all. Here in Serenity, everything is okay, and everything is alright. But deep down inside, is the city as wonderful as it appears? Eli Frieden lives in this so-called “perfect city” and seems to be living a normal life. However, upon biking to the city limits for the first time with his friend, Randy Hardaway, he experiences unimaginable pain. The next day, Randy makes a spontaneous trip to his grandparents, although Eli suspects this is not the whole story. He sets out to discover the genuine truth about this desert utopia. At a cost of knowing about the city, he also learns the truth about the 184 other residents, and even himself. Meanwhile, many of his friends notice strange behaviors from many adults, and start to lose trust in the people he, and the rest of the town, live with. 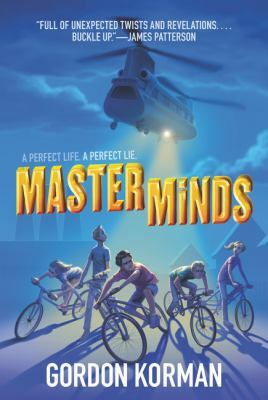 Masterminds, altogether, is a phenomenal title that definitely deserves praise for its riveting plot twists and relatable characters. Along with that, this realistic fiction is a Maryland Black- Eyed Susan nominee. This book has a breathtaking storyline, and leaves mysteries lying in every corner. 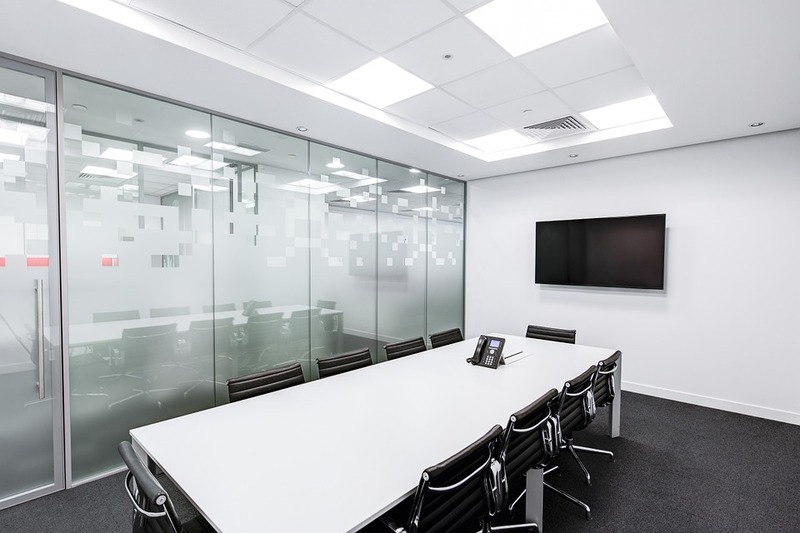 Chapter by chapter, this story starts to unfold, and one by one the pieces connect into a grand idea, that the reader has yet to discover. I would highly recommend this book to teens, and anyone who enjoys thrillers and unforeseen conclusions. For these reasons, I would rate this book a 9/10. Masterminds holds a special place in my top favorites, and hopefully will do the same for you too! 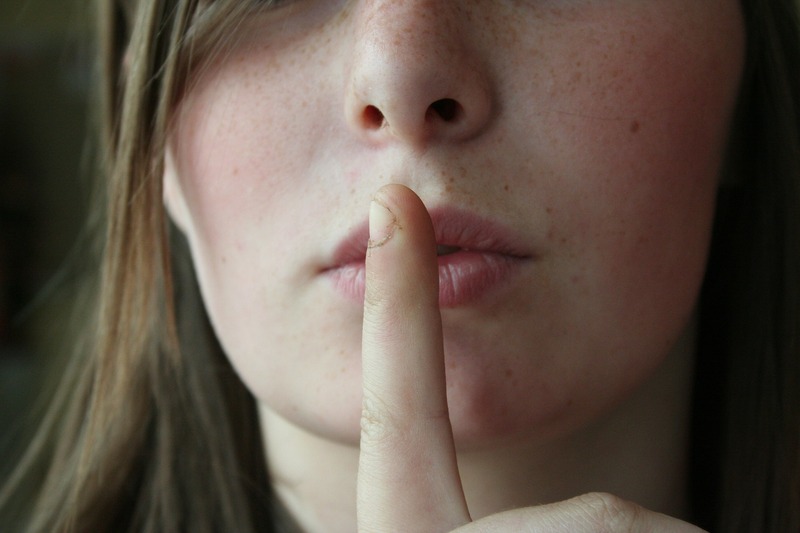 Seventeen year old Jess has dealt with more problems than most teenagers her age. After a tragic incident in the past, her family can never be the same again. 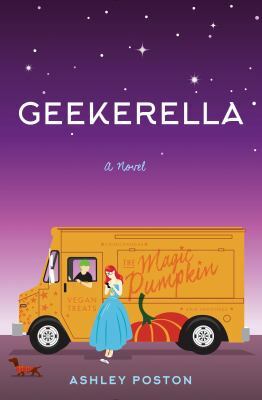 Her life becomes a ball of confusion and anger that only ends in her sabotaging her only true friendship with her best friend, Penny. After Penny and Jess stop communicating with each other, Jess gets involved with the wrong crowd, leading her to get into trouble with her father and being sent to help out at the Local Soup Kitchen for the whole remainder of the summer as punishment. When Jess goes to the Local Soup Kitchen for the first time, she ends up seeing Flynn, a poor boy who eats there with his family and also helps out when he can. Whenever Jess sees him, her heart flutters. Soon, Jess feels like Flynn is the only person that understands her. 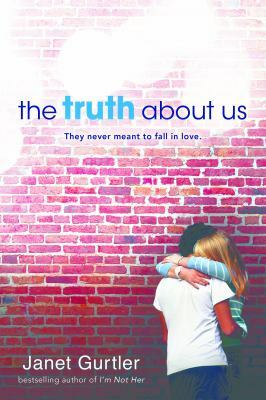 They end up wanting to be together but since Flynn and Jess live different lifestyles, both families disapprove. Sometimes opposites attract – but can this relationship withstand the pressures against it? I would recommend this book to mature readers. If you are up for a good romance story that will make you cry at times but also make your heart skip a beat, this is for you!